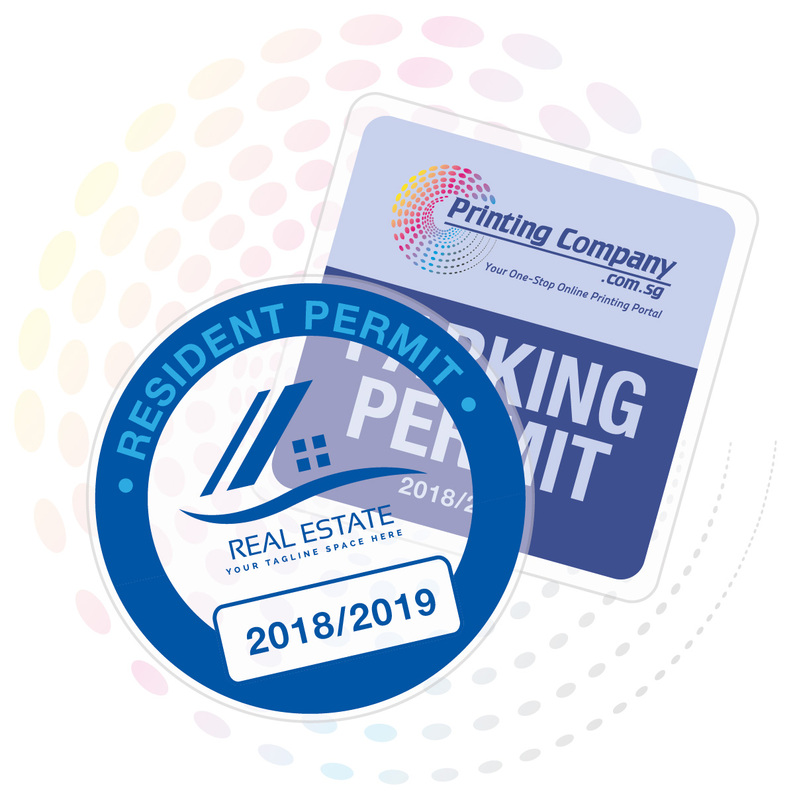 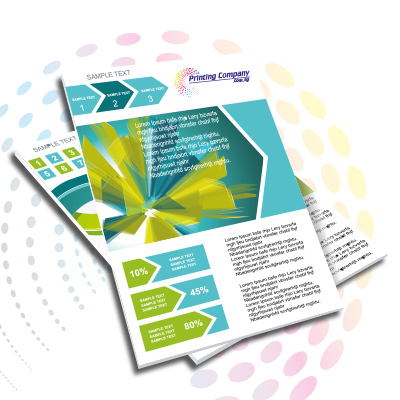 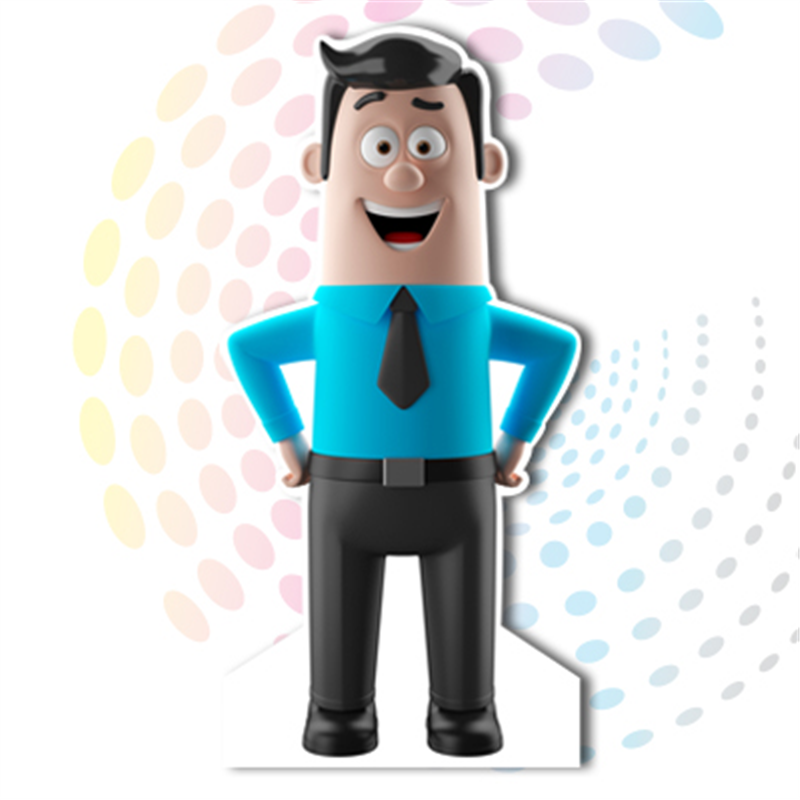 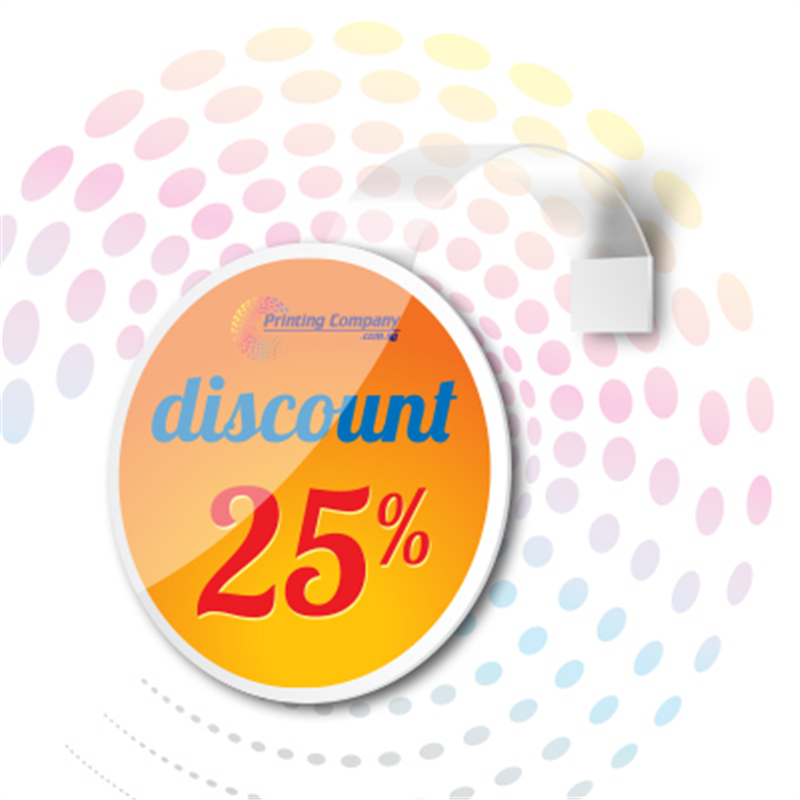 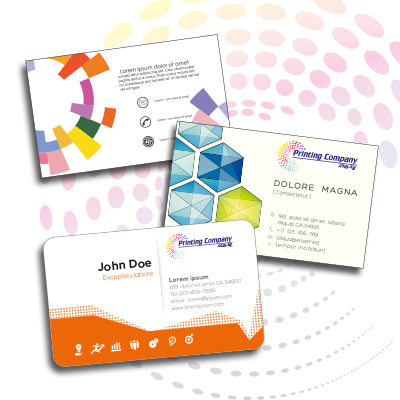 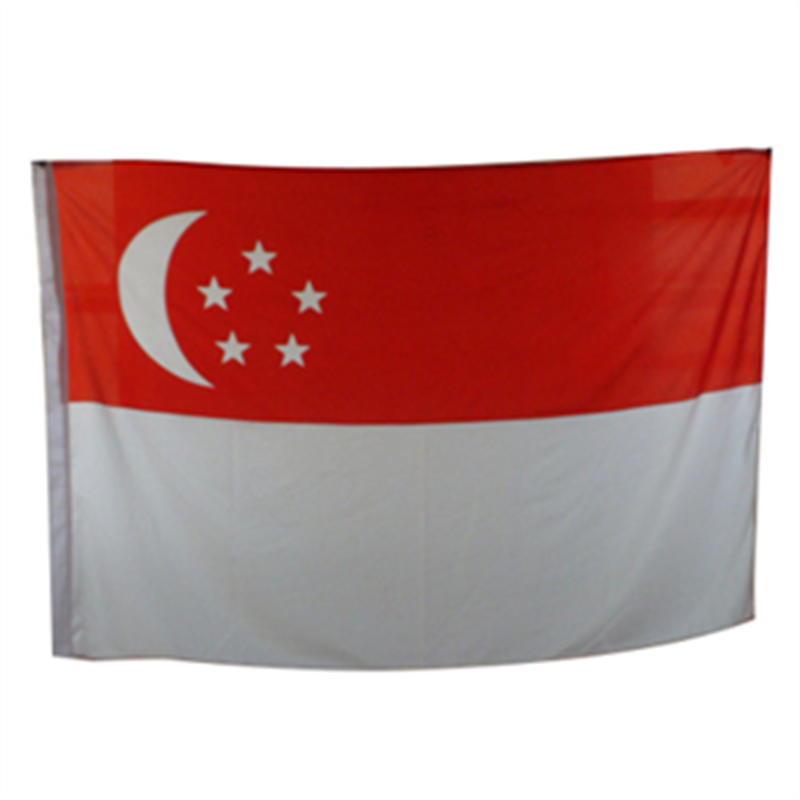 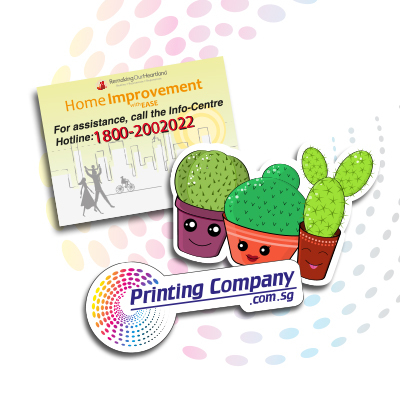 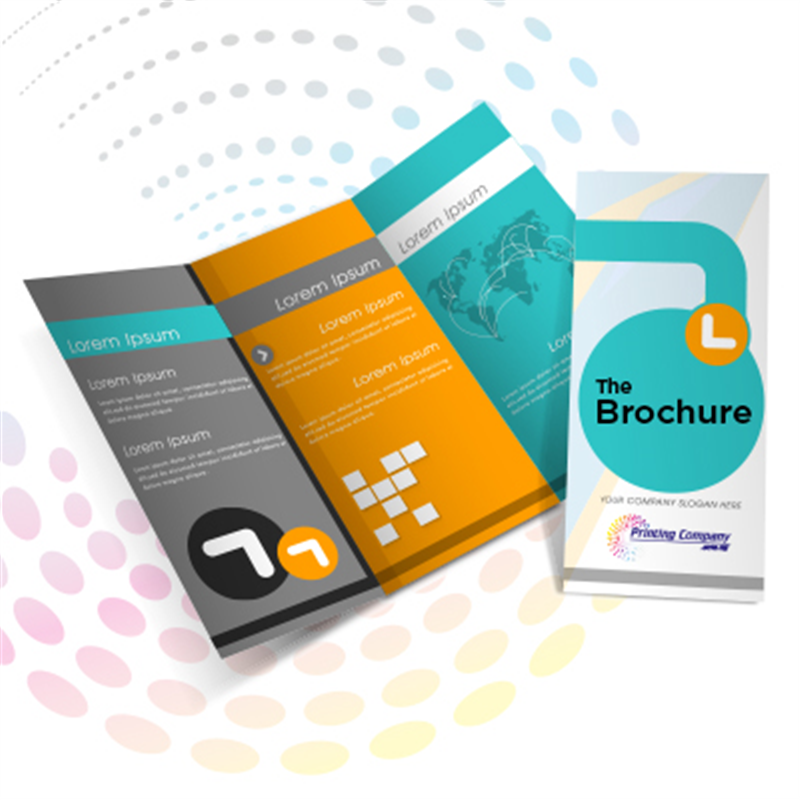 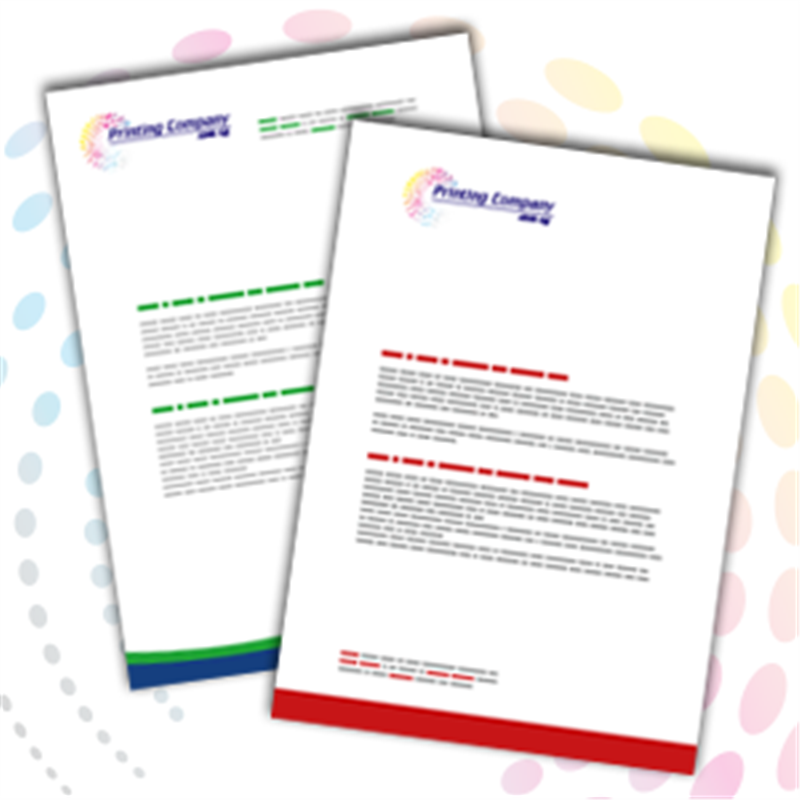 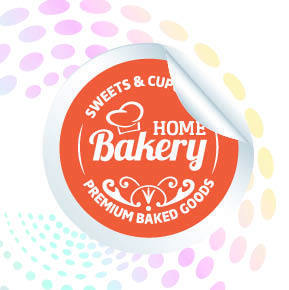 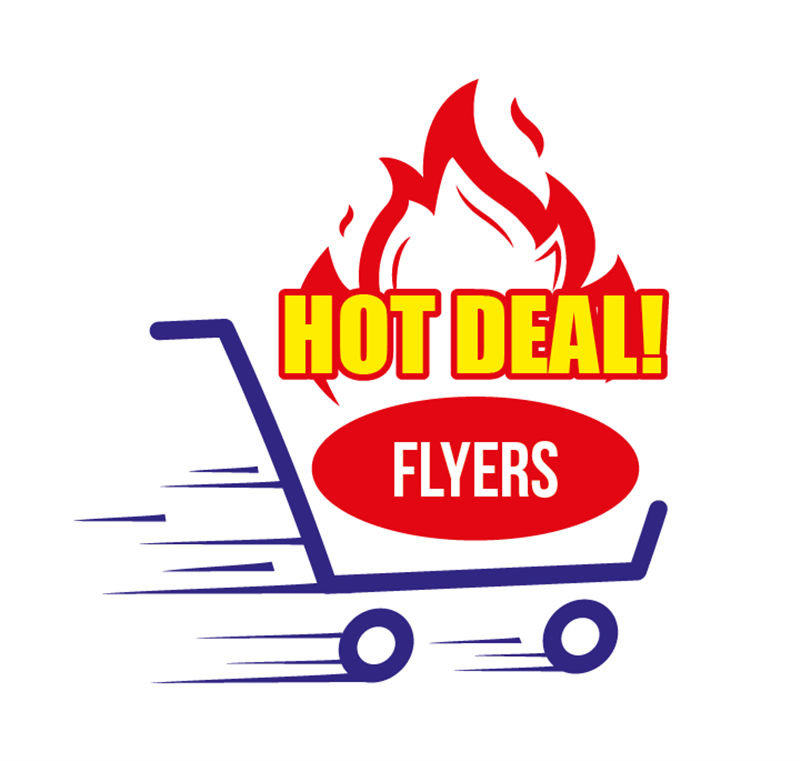 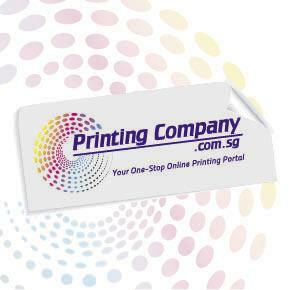 PrintingCompany.com.sg - Printing - High quality printing materials. 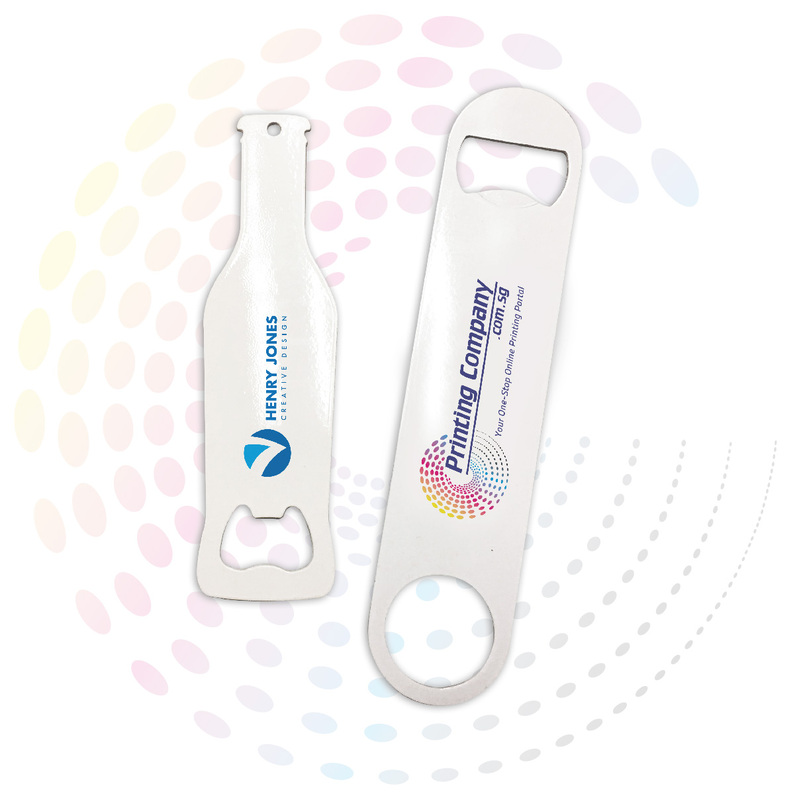 Bottle opener is the perfect drinking buddy to rely on. 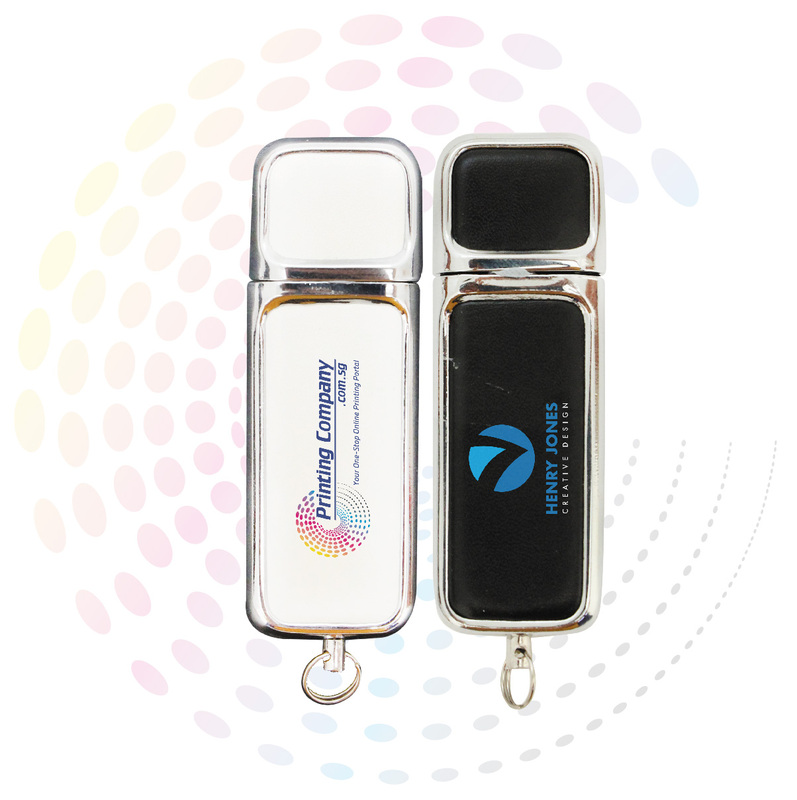 Produced from high quality stainless steel, it is almost impossible to bend or break. 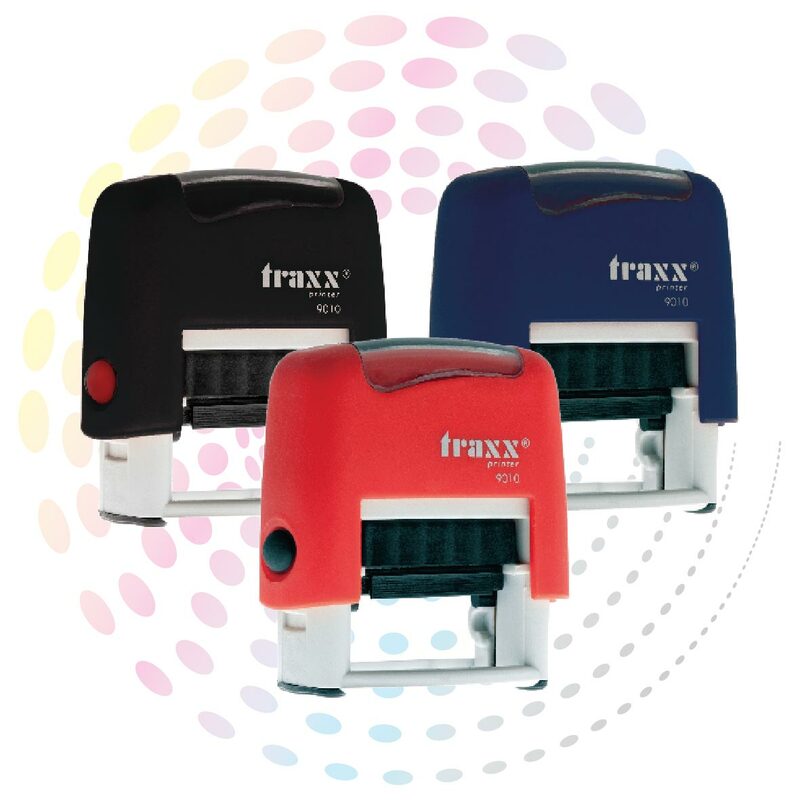 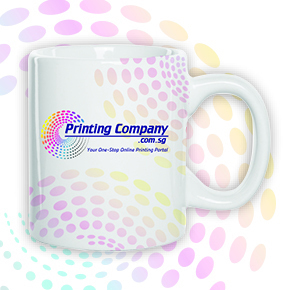 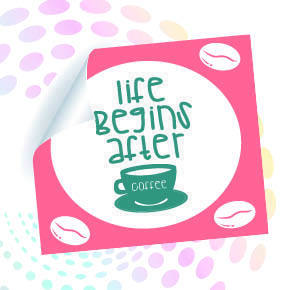 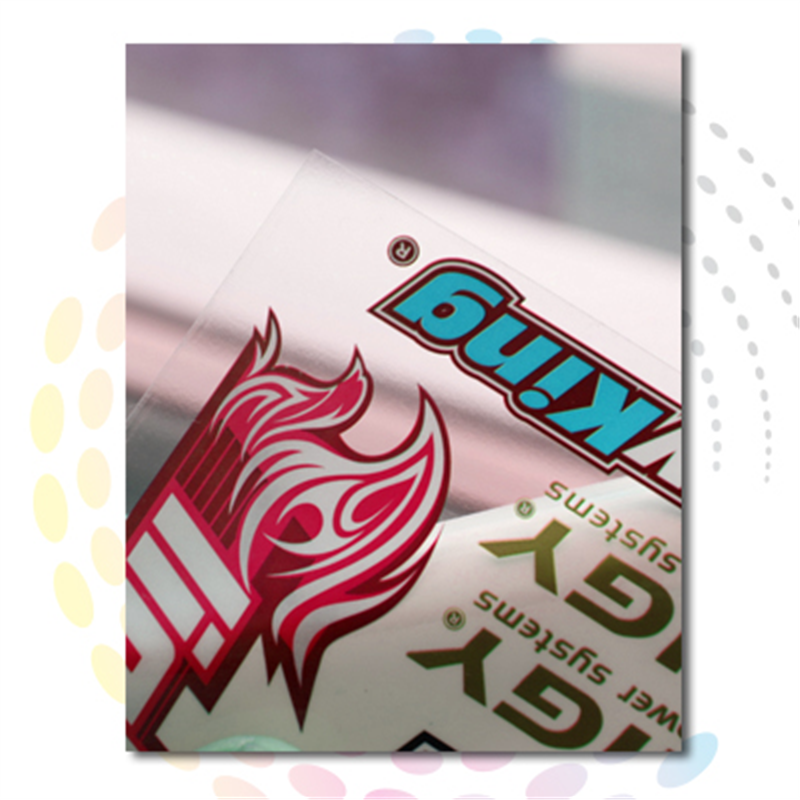 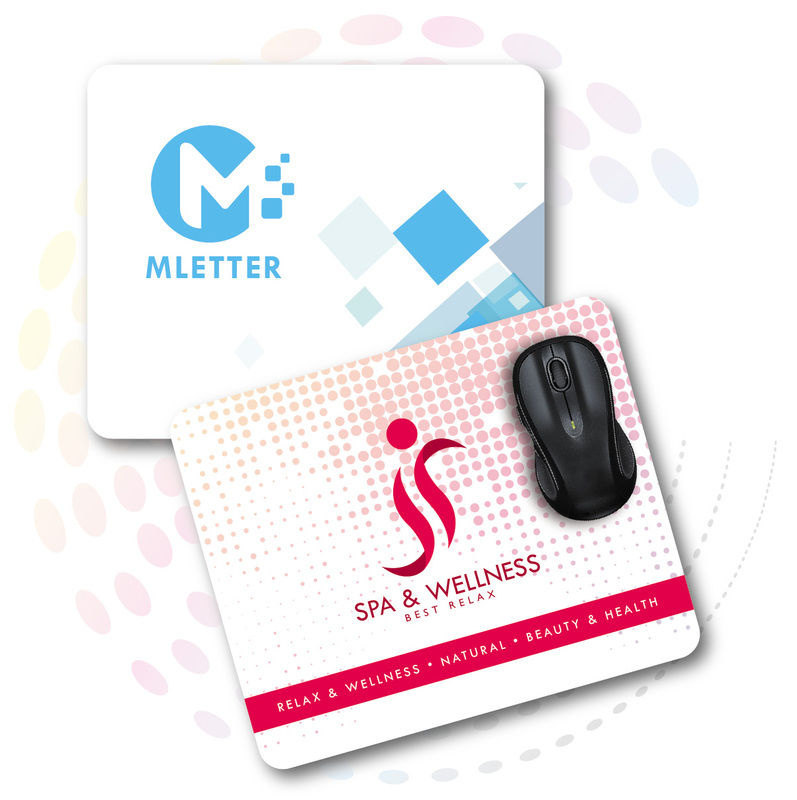 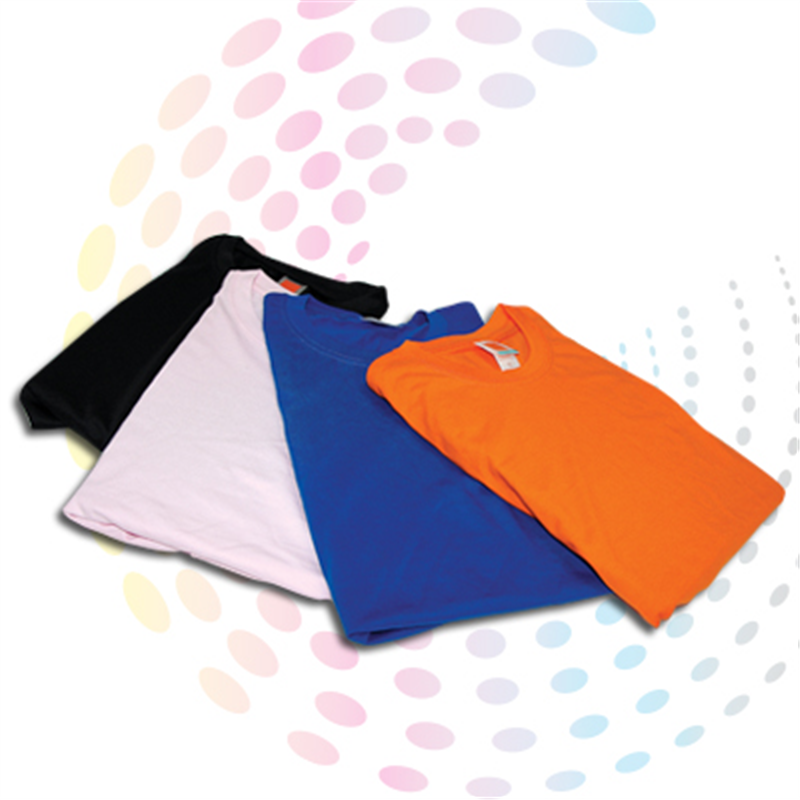 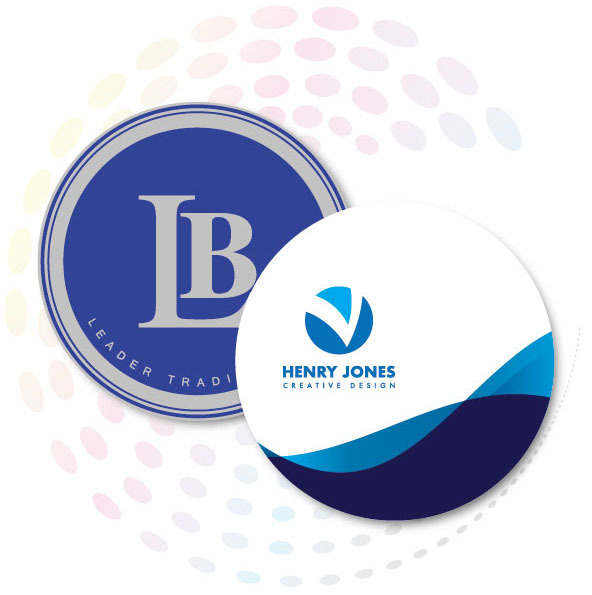 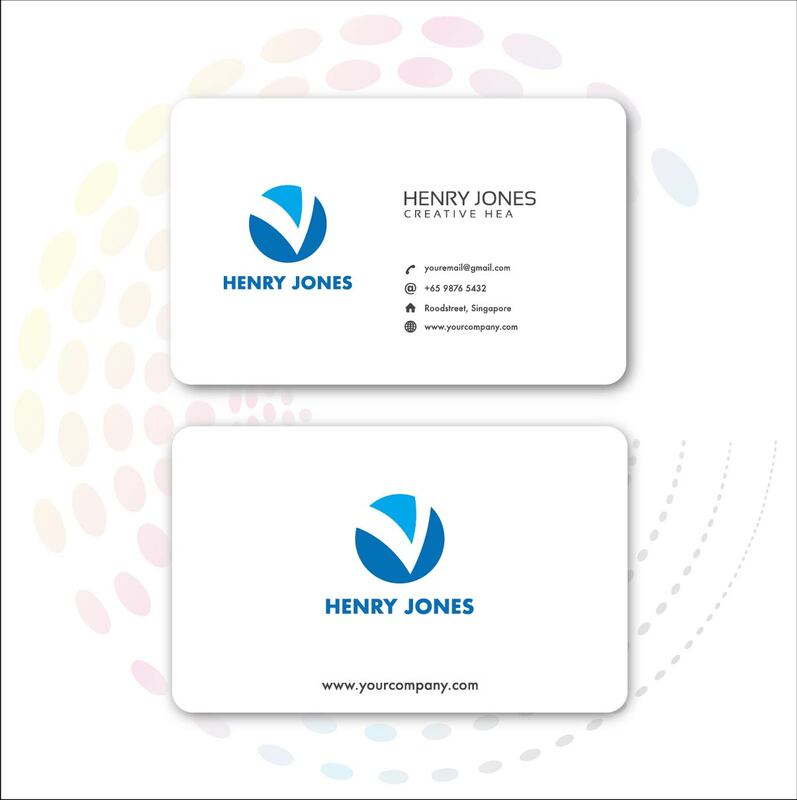 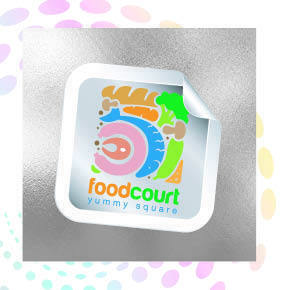 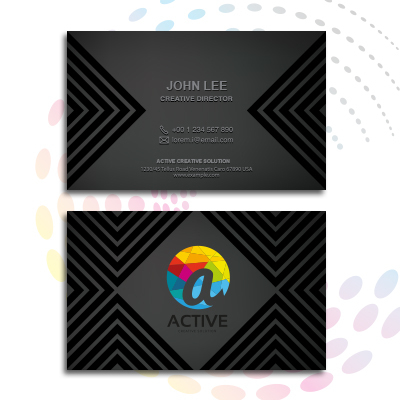 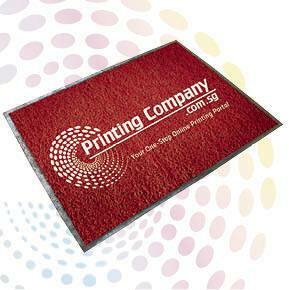 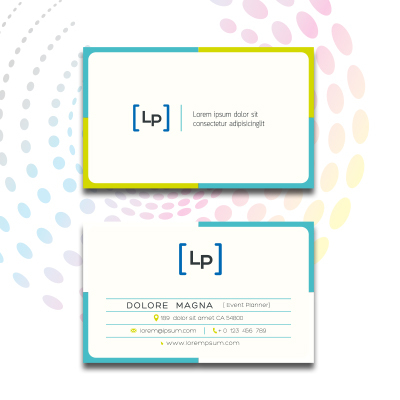 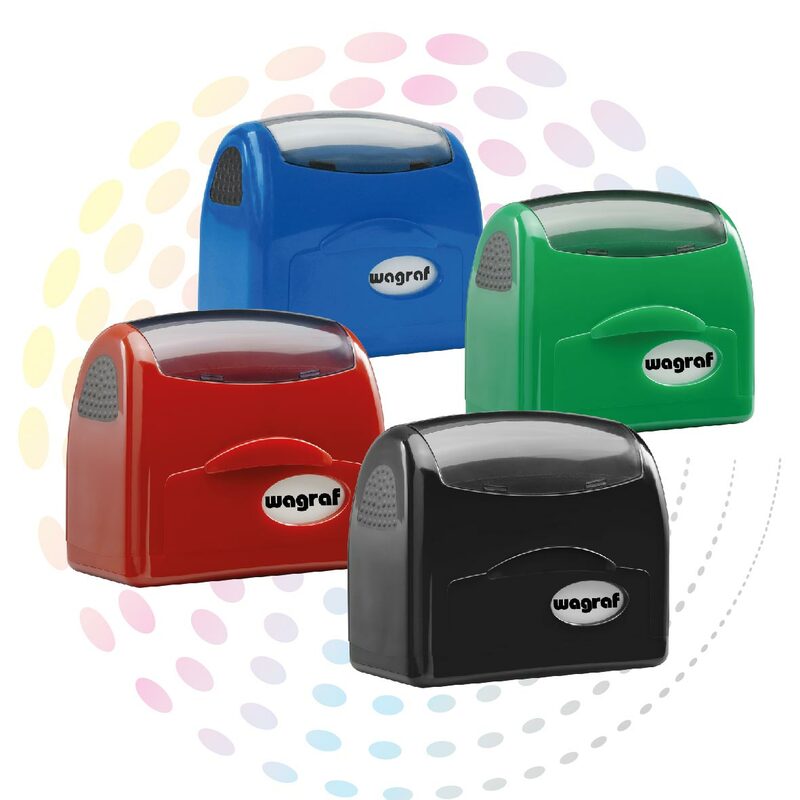 Express yourself by having your logo, message or special photos placed on the imprint area provided. 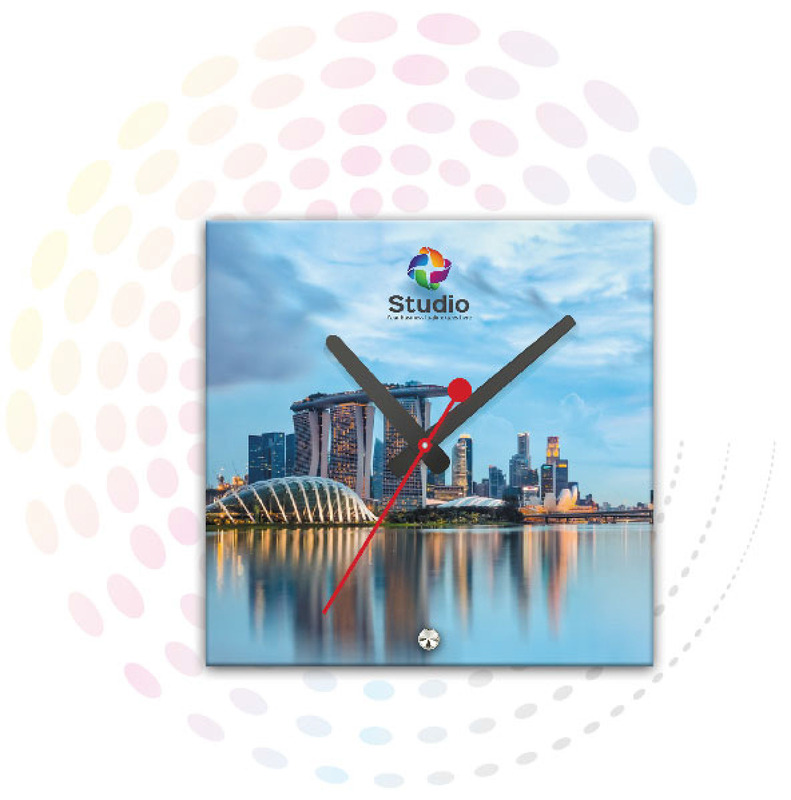 Create a personalised mouse pad with your favourite photos that would warm up your workspace. 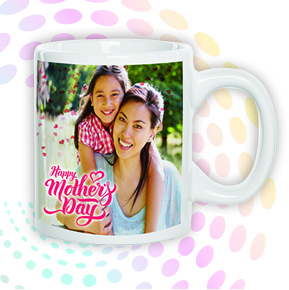 Easy to create in minutes and can be customised with a variety of designs to make it truly one of a kind. 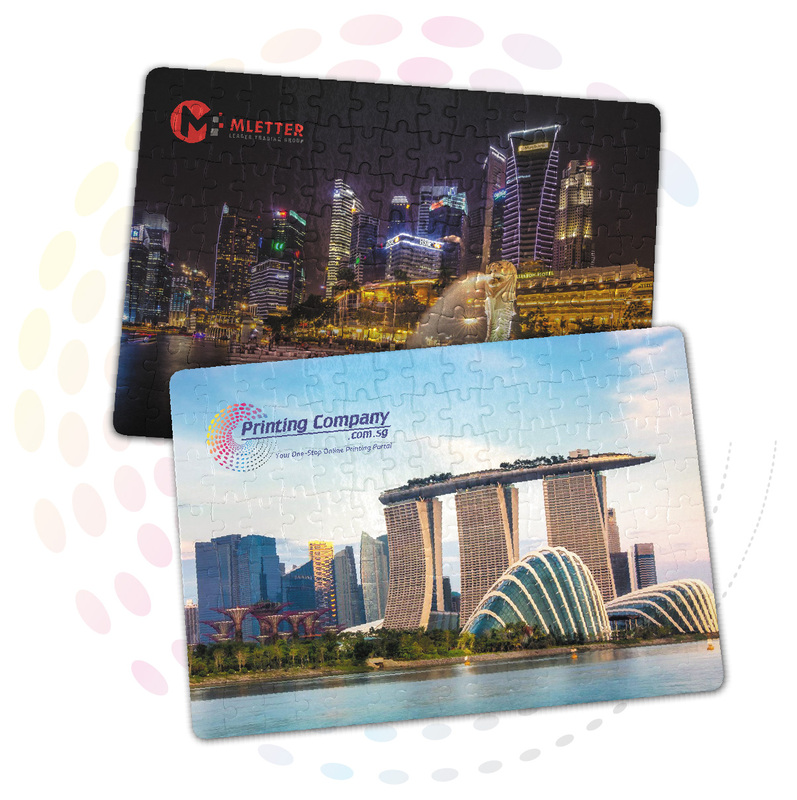 If you are looking for a personalised gift, a jigsaw puzzle is the ideal choice for your friends and loved ones. 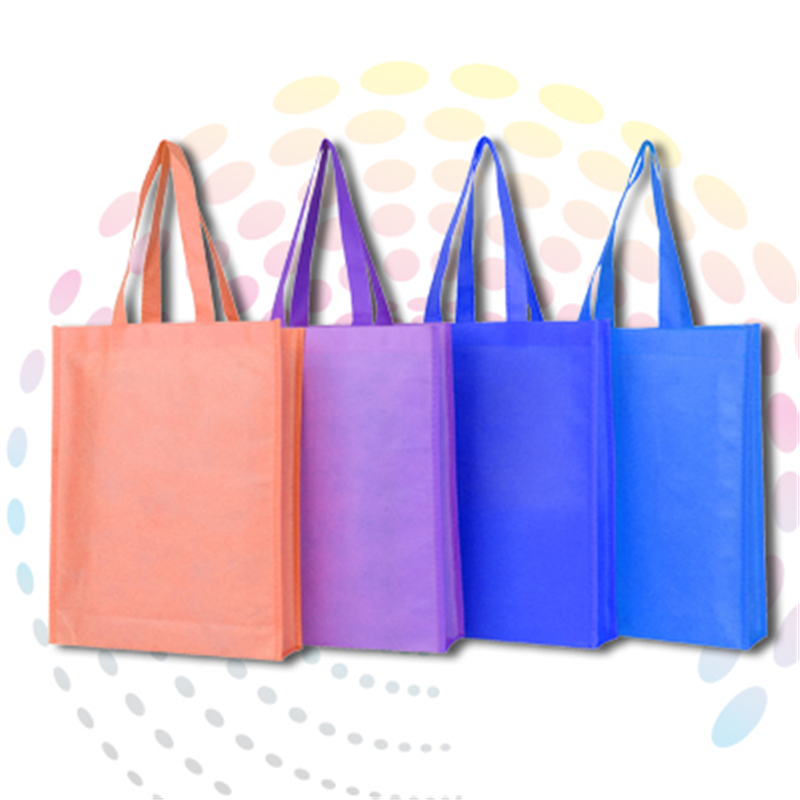 Suitable for birthdays, Valentine’s day, Christmas etc. 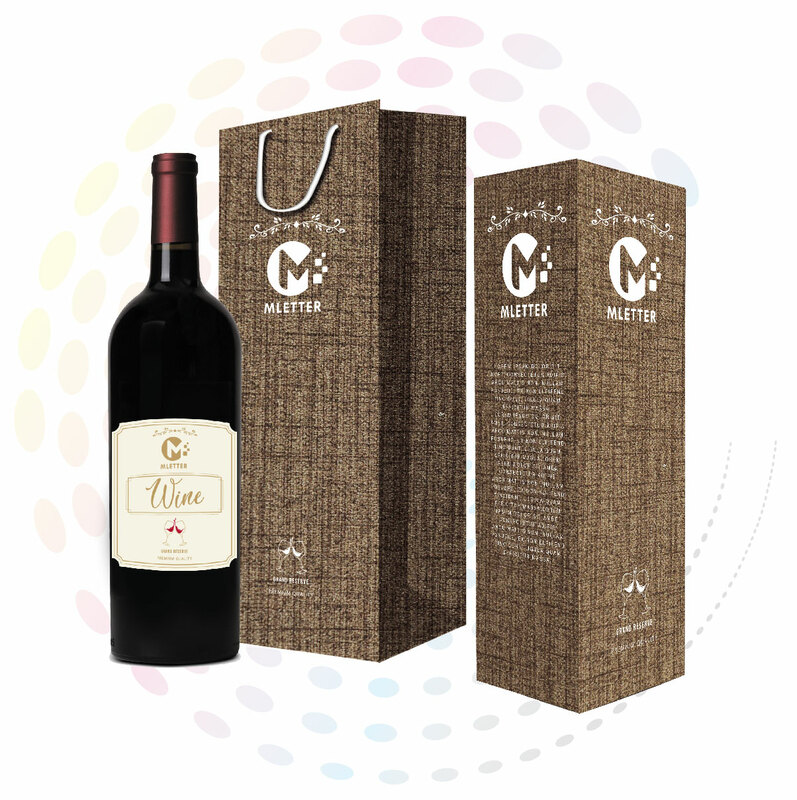 There are many ways to be creative with your gift ideas, but the most classy of all is when you create a personalised wine bottle with a matching wine box. 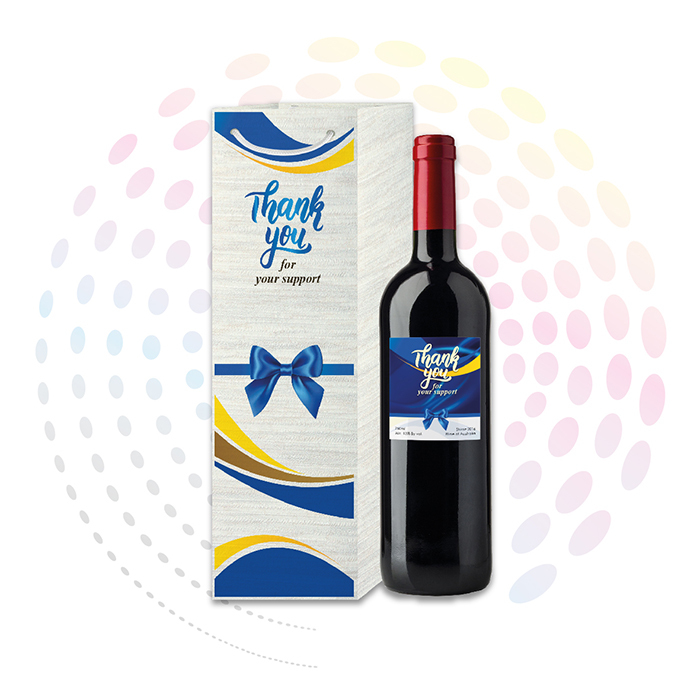 Whether it is an anniversary surprise, a birthday gift or even a corporate event, make someone smile with your sincerity.Created by you, made by us, cherished forever. 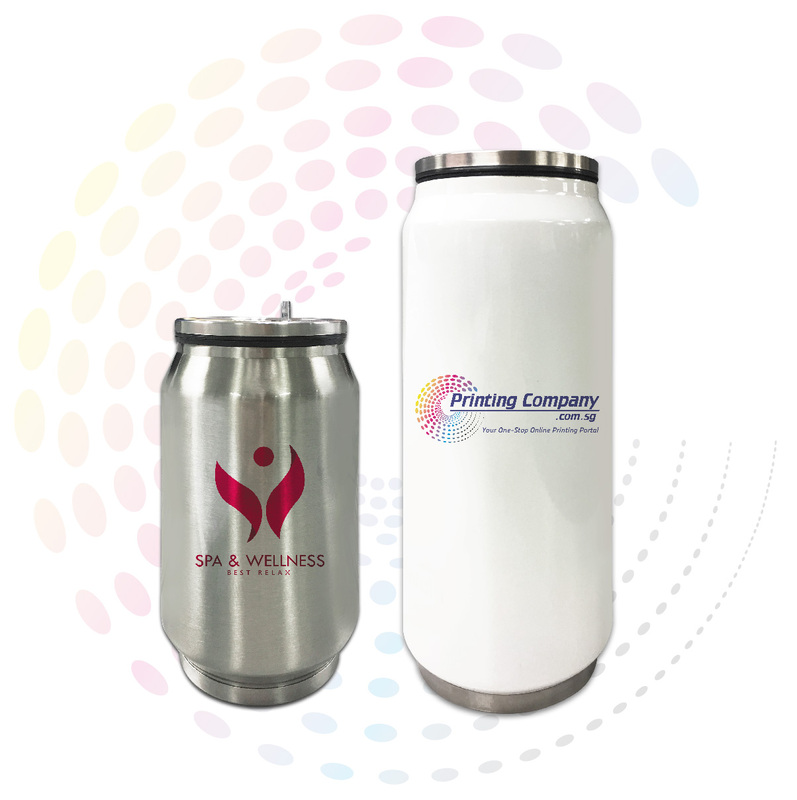 Our stainless steel soda can tumbler can be customised with your company logo and given as a unique promotional gift that will impress your audience. 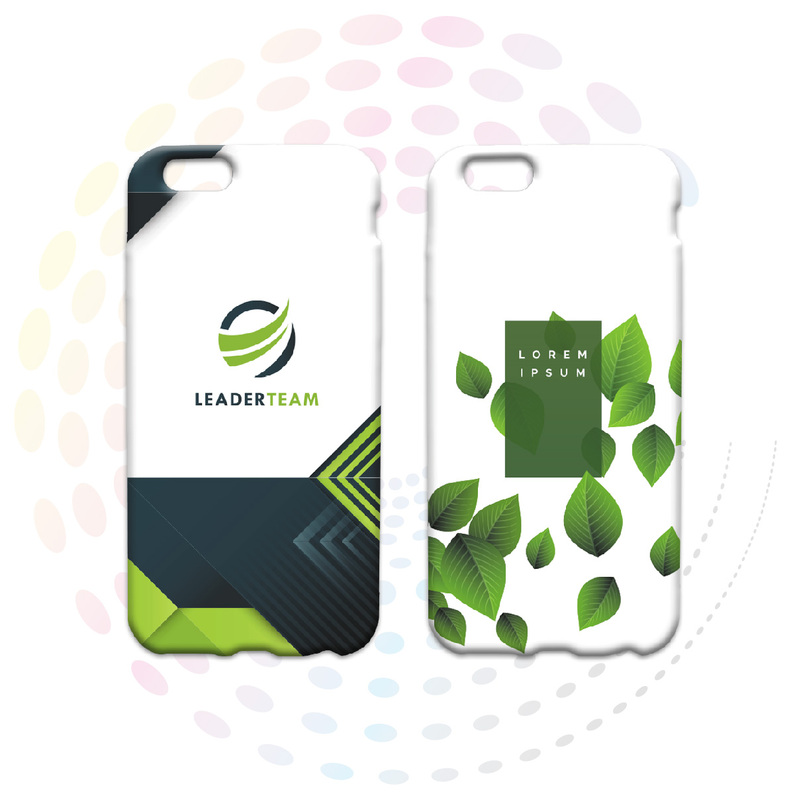 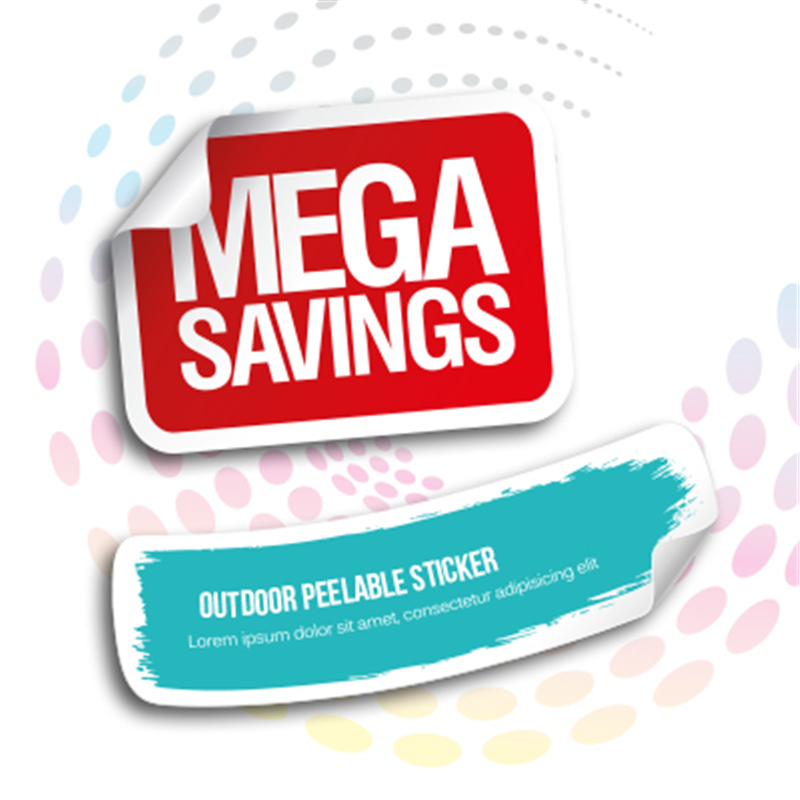 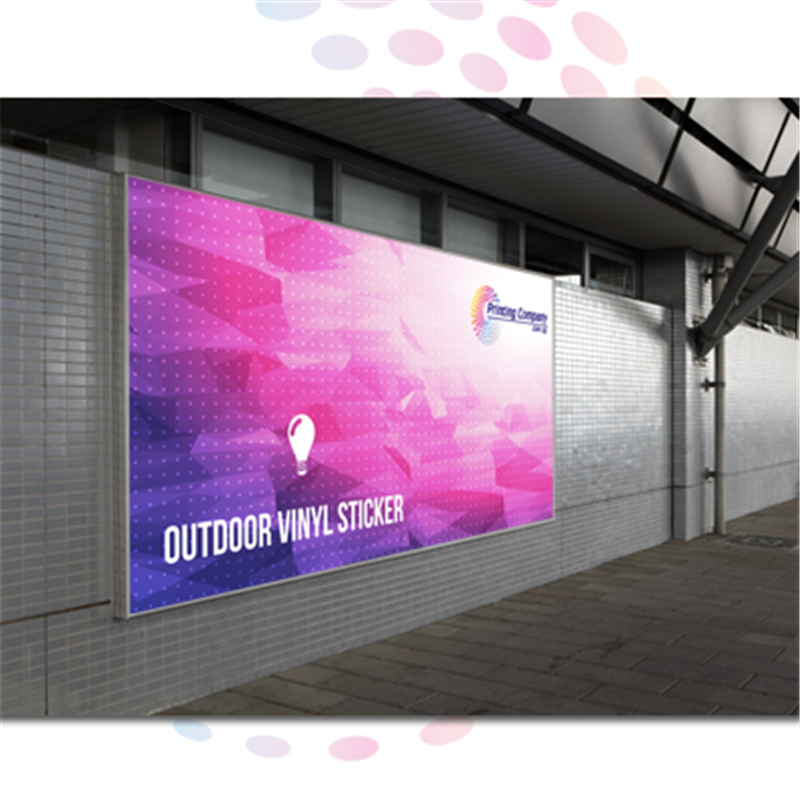 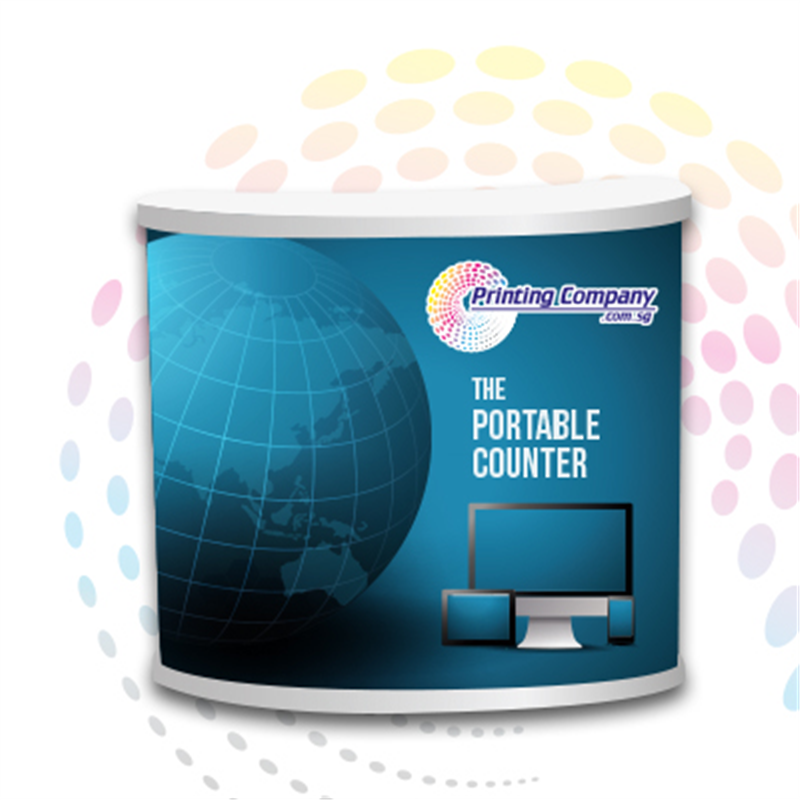 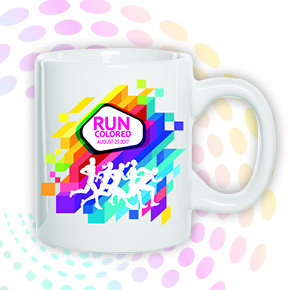 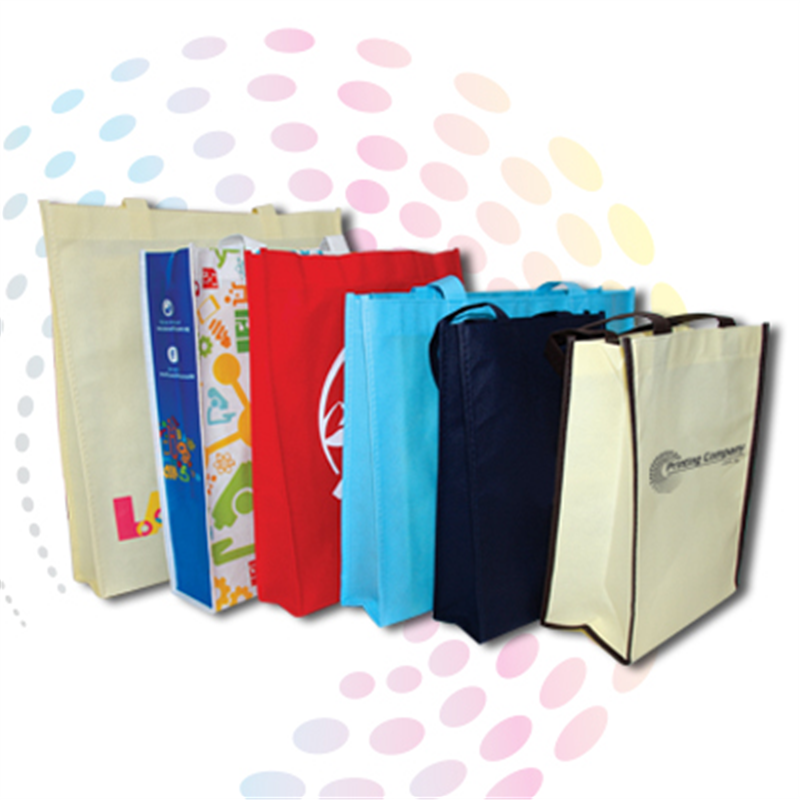 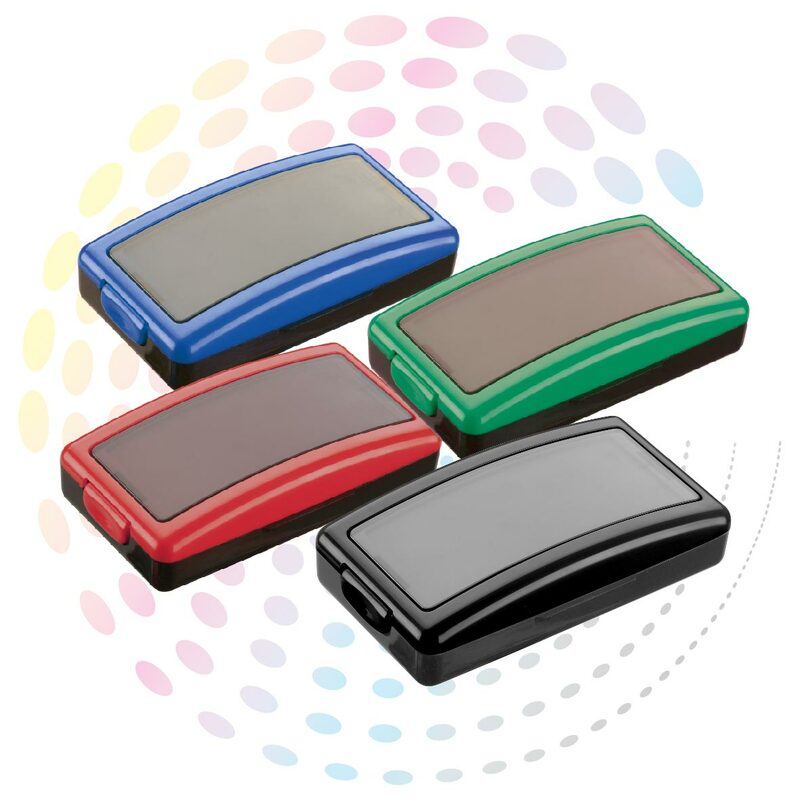 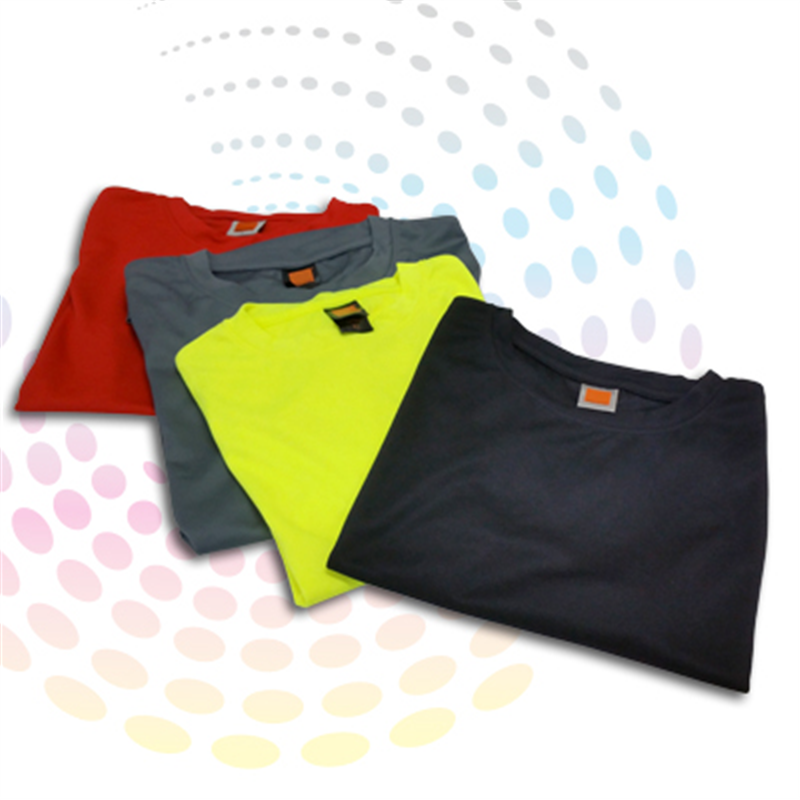 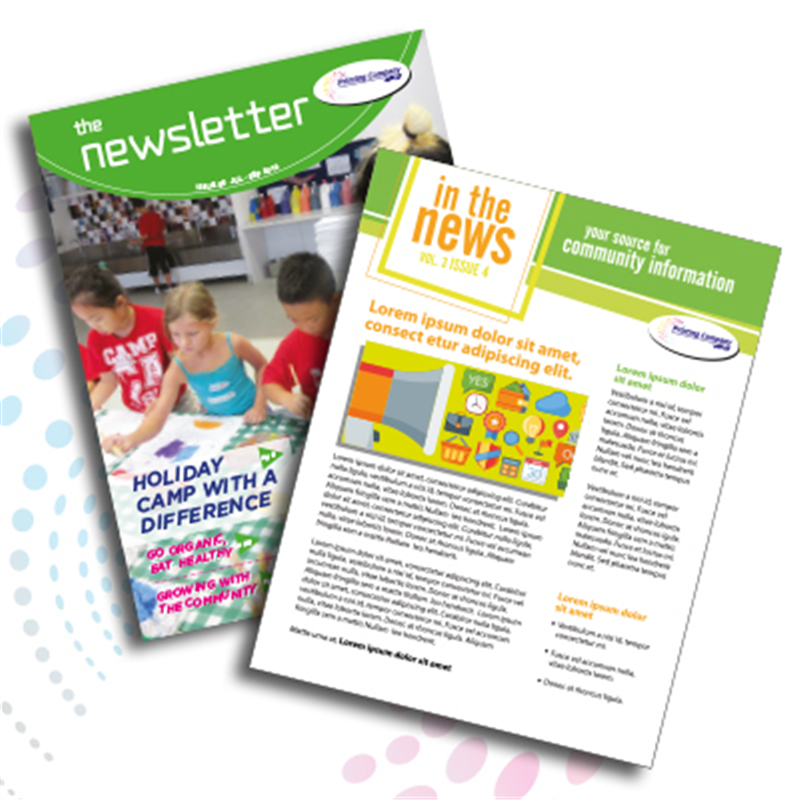 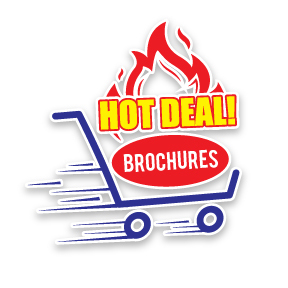 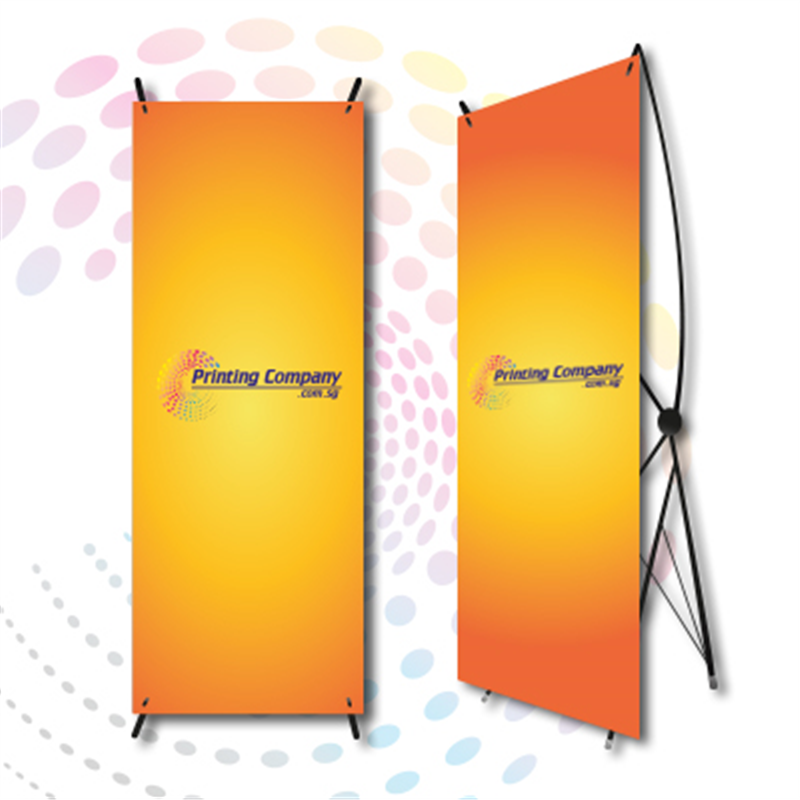 Ideal for any promotion, products launches, road shows and exhibitions. 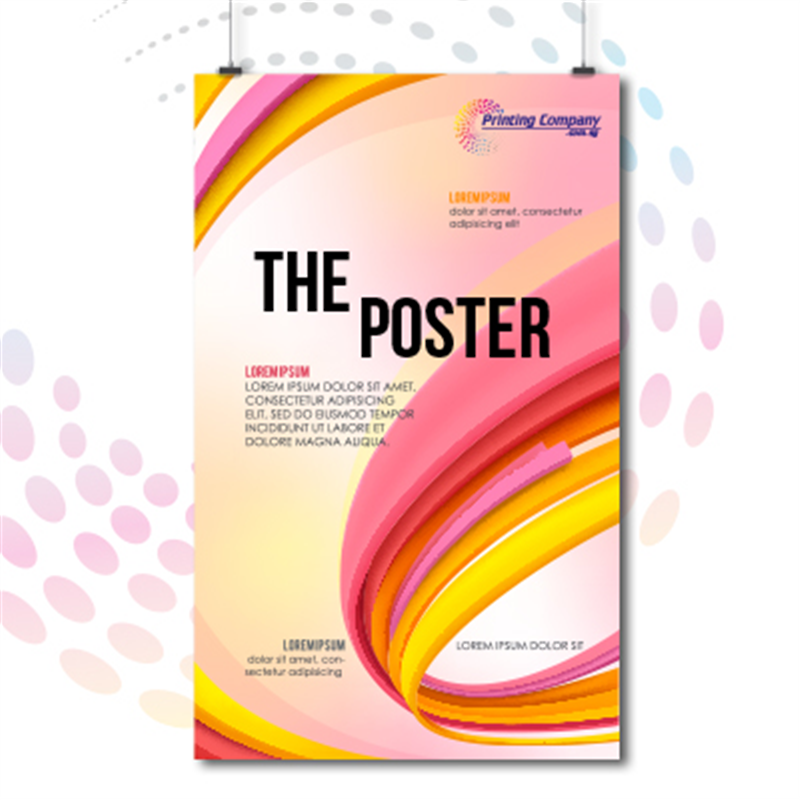 Very flexible to use, can display both Foam board posters and PVC banners. 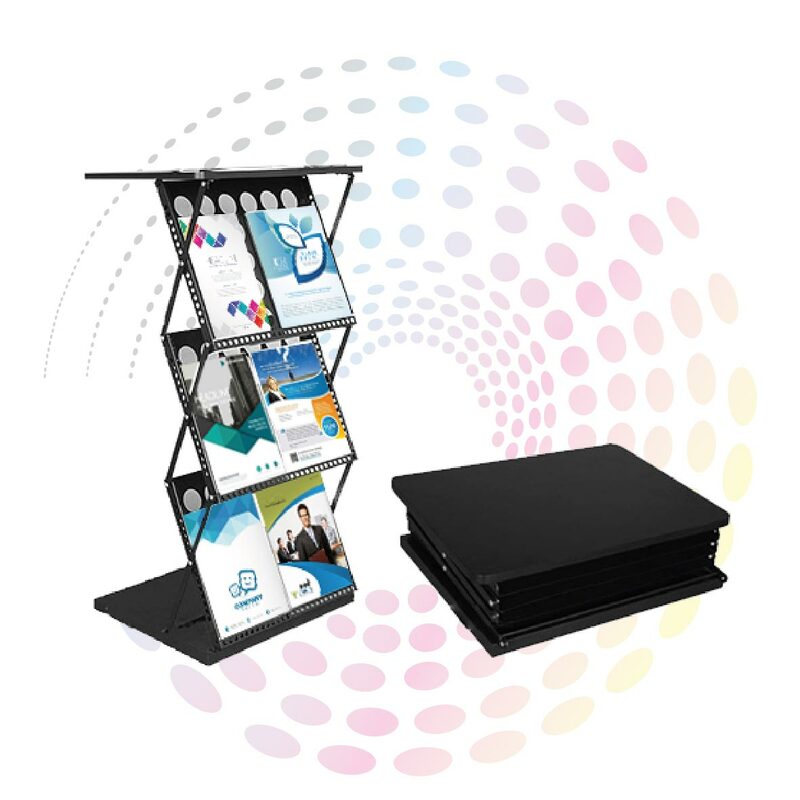 Fast & easy to set up. 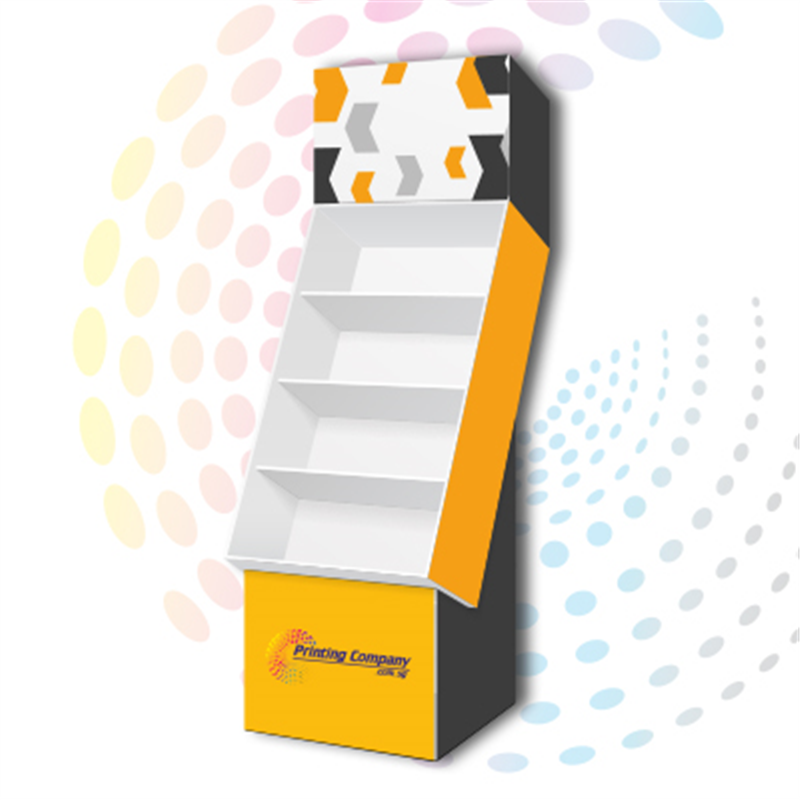 Up to 2.4m in height. 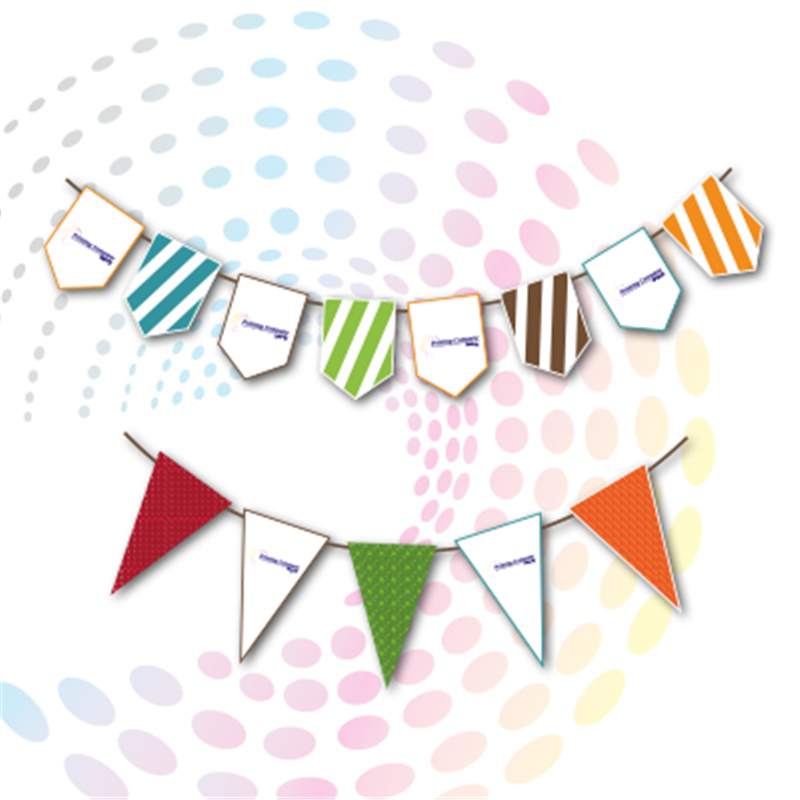 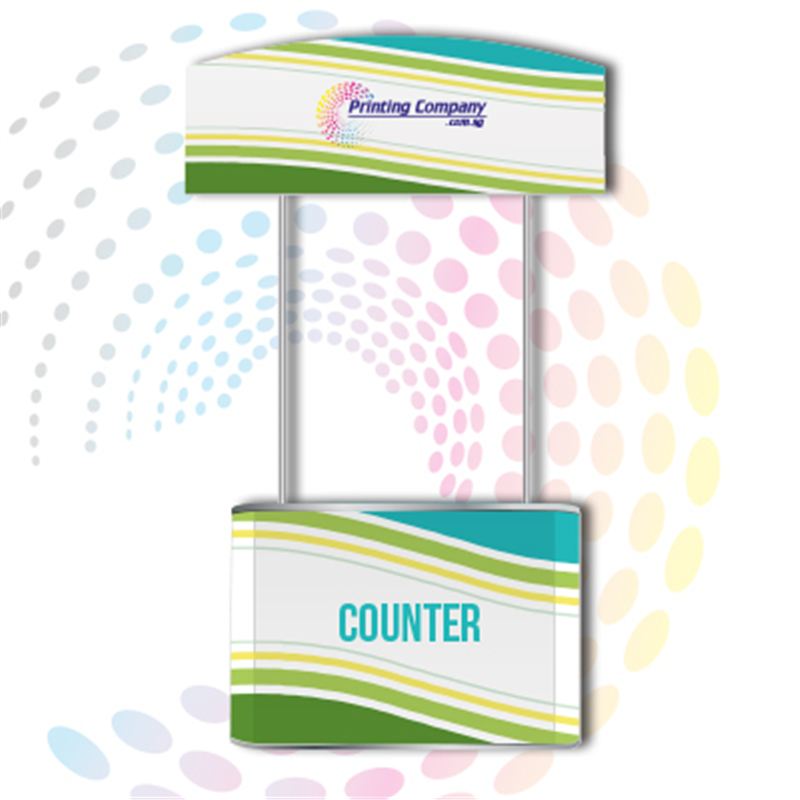 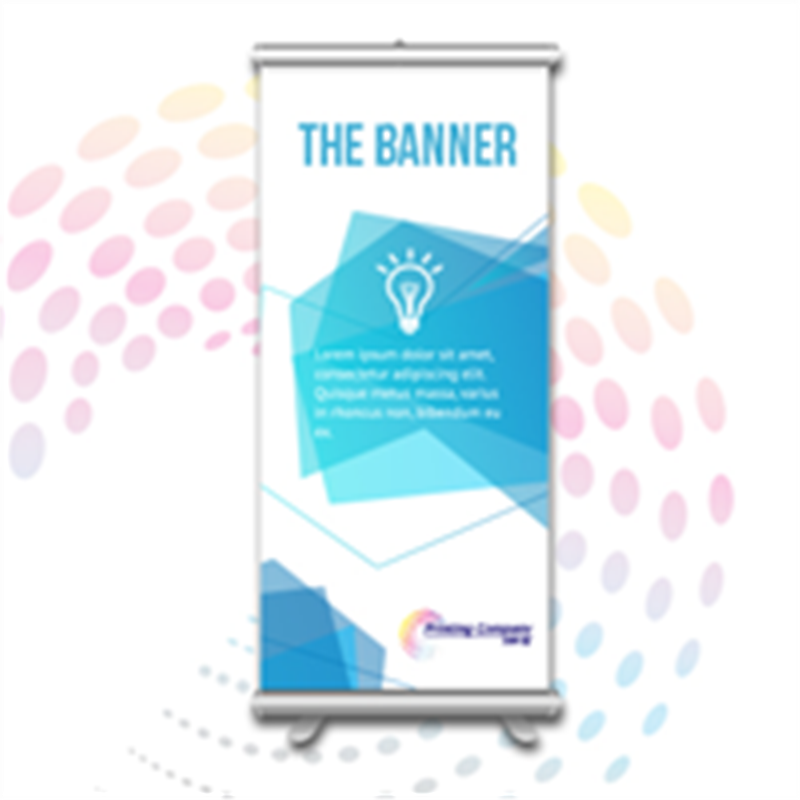 Can be used to display a length of banner by utilising 2 or more T Bars. 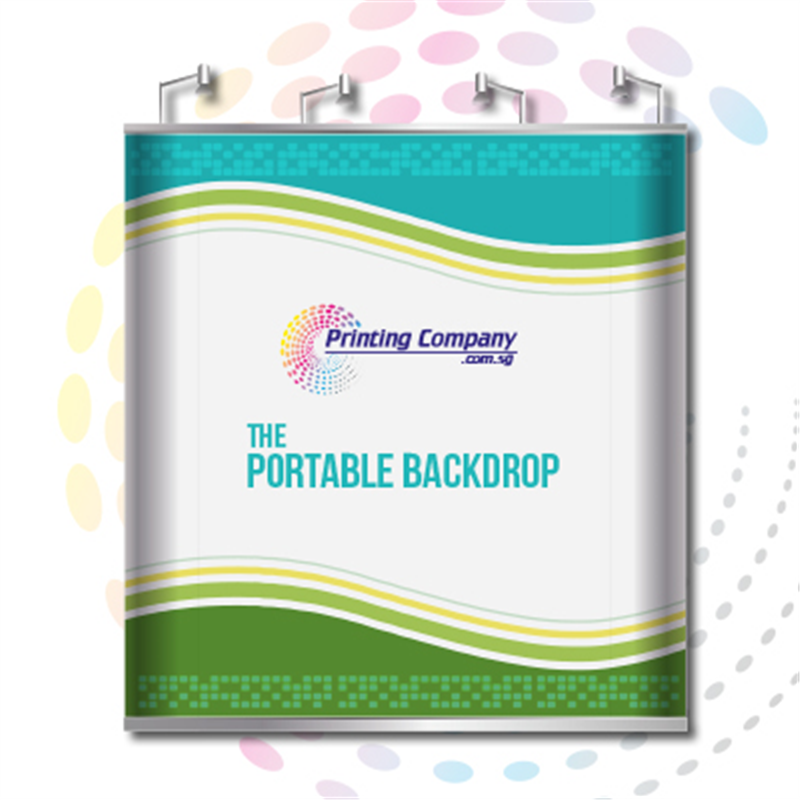 Tripod Standee are durable and versatile. 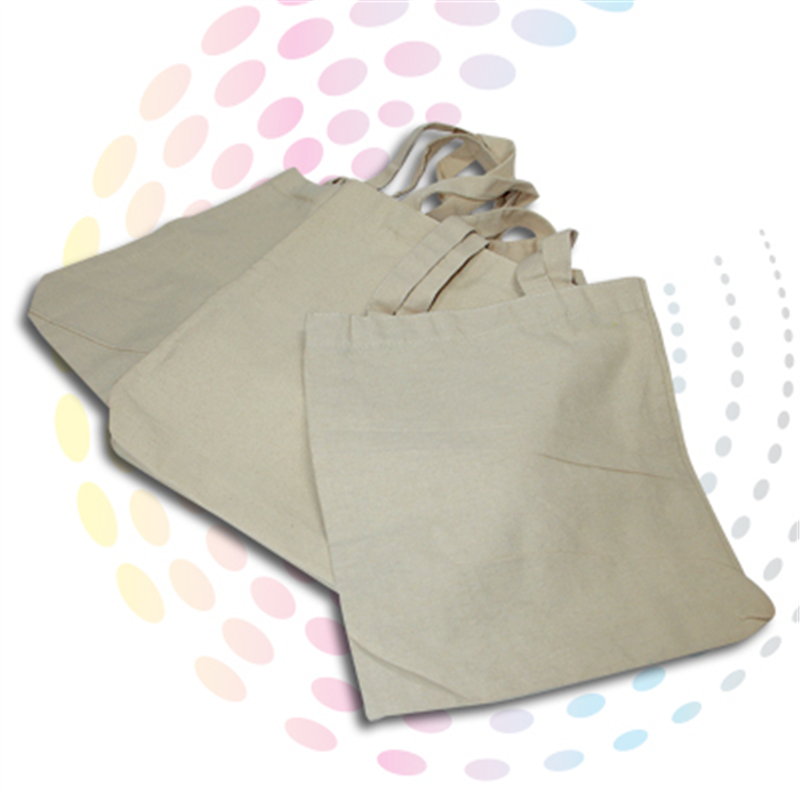 Made of light weight aluminium, they are easy to transport with a canvas bag. 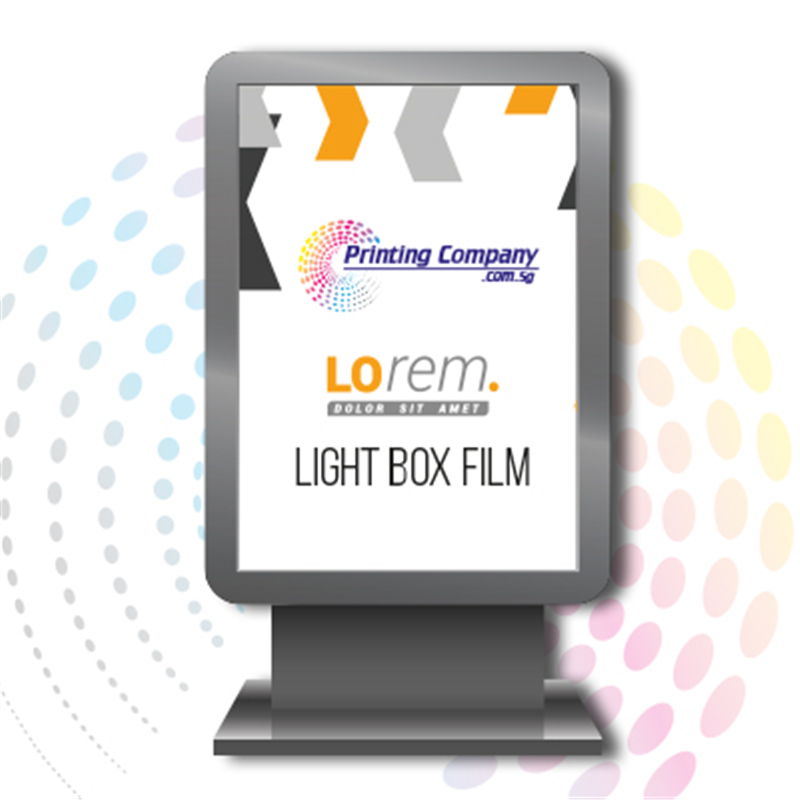 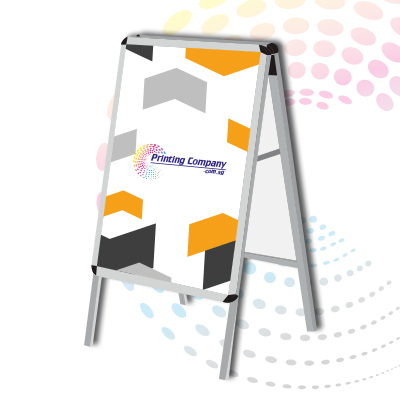 Easy to use and set up, suitable for Poster board display. 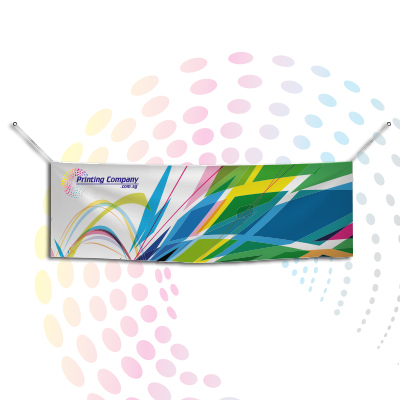 Up to 2.4m height. 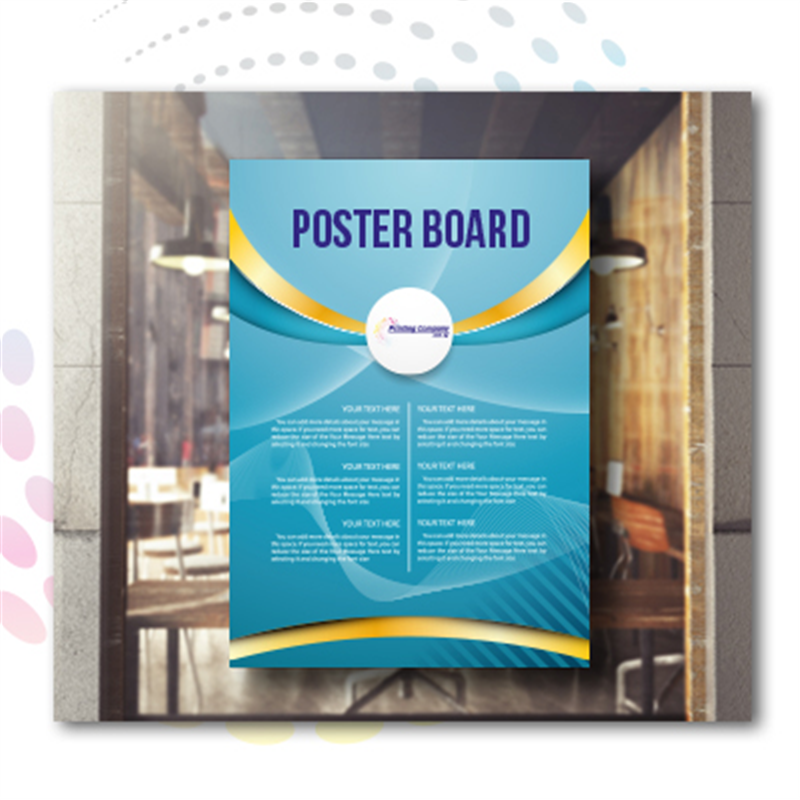 Display up to A1 size Poster Board.